New name and identity part of a complete rebrand for Cosine Group's live events and experiential agency. Boutique live events and experiential agency Bee, part of Omnicom’s Cosine Group, has begun 2018 with a complete rebrand – introducing a new name, logo and brand identity. 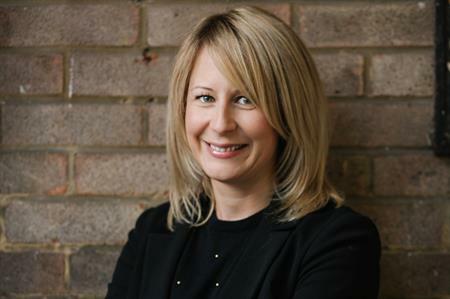 "Whatever our clients want to achieve, we deliver a complete end-to-end service designed to build genuine connections between audiences and brands," said Luci Beaufort-Dysart, head of live events & experiential at Hyphen. "From sponsorship activations and experiential roadshows to festival experiences, conferences and PR stunts – the opportunities are endless." Hyphen creates experiential campaigns and live events for brands including: Merlin, Bumble, Mars Wrigley, Glanbia, LG, Shell and Nestle. Recent activations include painting the town yellow for dating app Bumble, educating consumers on mobile payments for Shell, and capturing students’ attention at freshers’ week for brands including: McVities and Skittles. The team is currently busy planning an experiential Valentine’s Day installation for Bumble. As part of the rebrand, Hyphen has launched a new website at www.wearehyphen.co.uk.